MODEL FOR SALE FOR LEASEBACK $1,300 a month for 2 years. 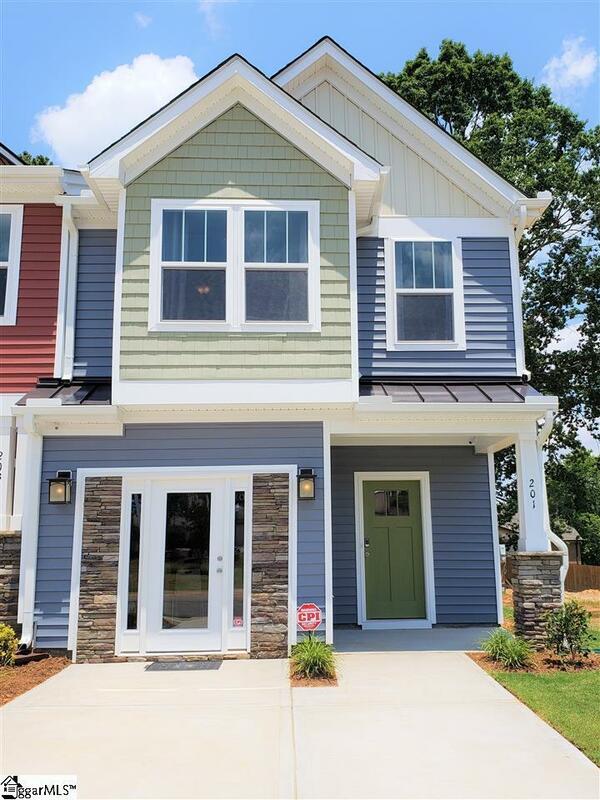 The ONLY BRAND NEW townhomes in the city of Spartanburg just minutes from the heart of downtown, the beautiful Hatcher Garden Woodland Preserve, Westgate Mall and within walking distance to restaurants, shopping and more. Camelot Townes offer new gorgeous Craftsman style, maintenance-free townhomes unlike any other in the area. The Litchfield plan is an incredible value featuring approximately 1600sf of living space with 3 substantial size bedrooms, 2.5 baths and an open-concept layout thats perfect for entertaining. 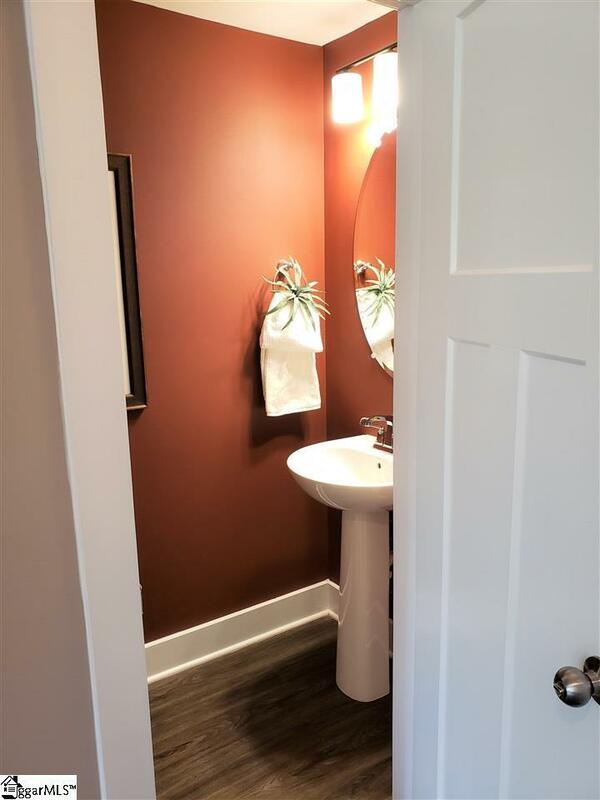 This townhome features an open foyer with a convenient powder room for guests and a spacious closet for storage. The family room is open and inviting, perfect for socializing with friends or enjoying a night in. The kitchen includes gorgeous granite countertops, stainless steel appliances including a 4-burner gas range, and built-in microwave. A grand center island provides extra counter space for preparing your favorite meals as well as a great space for casual dining! Off your kitchen, an eat-in dining area overlooks the patio and your fully sodded backyard. 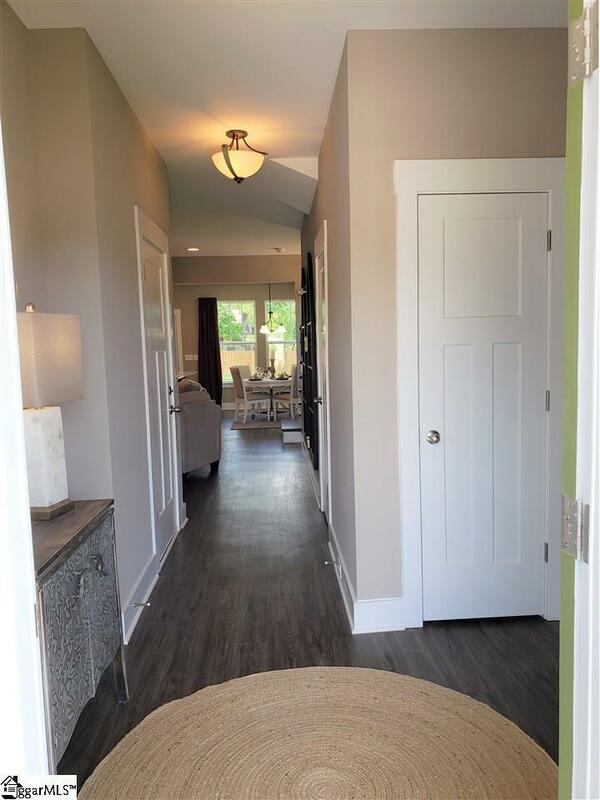 The first floor has been upgraded to the latest Luxury Vinyl Plank flooring which is sure to be a conversation starter while the second level features comfortable plush carpet. Upstairs, the master bedroom is generous in size and boasts a sitting area, walk in closet and luxurious master bath with dual vanities, a private water closet, and a beautifully tiled walk-in shower and separate garden tub. Down the hall, two generous sized secondary bedrooms share access to another full bath! 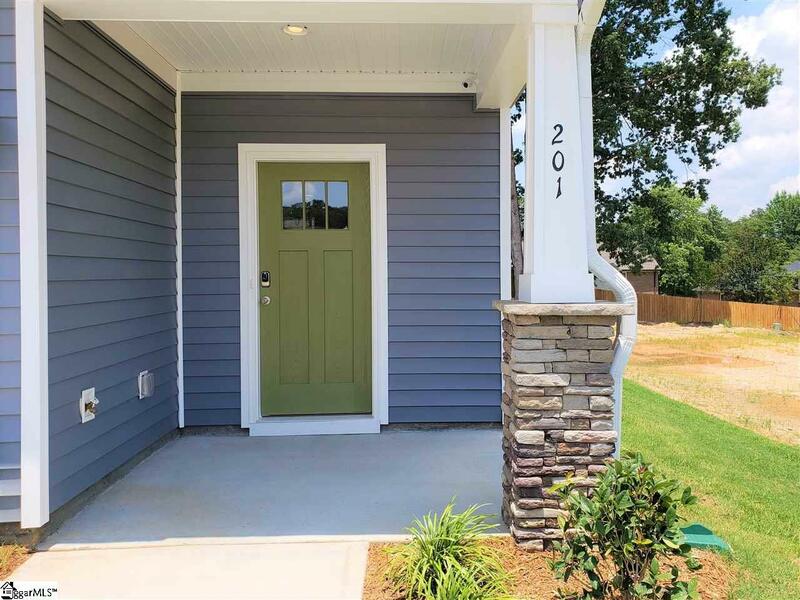 Upstairs you will also have a laundry room with electric washer/dryer hookups Our brand new Camelot Townes community offers a low maintenance lifestyle that includes lawn care, street lighting, exterior maintenance and much more, all in a remarkable location. Conveniently located in the city of Spartanburg with endless options to shopping, dining, & entertainment. We have closing cost assistance available. Listing provided courtesy of Matthew Johnson of Dan Ryan Builders.